Come dance for your health with Wendelin every Monday from 7:00pm-8:00pm at Tytler School. Drop in to this all levels aerobic dance class to get your legs moving and your heart pumping. 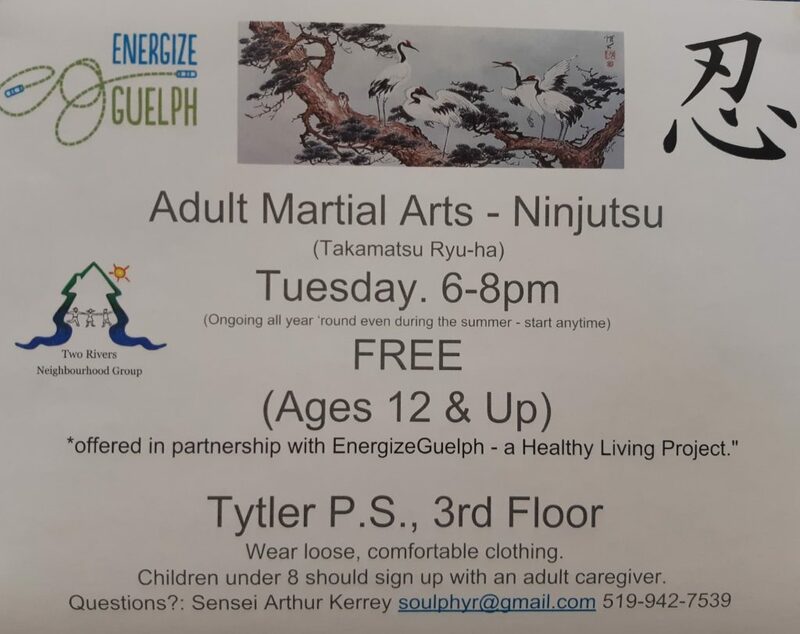 In partnership with the Guelph Community Health Centre and offered by the Two Rivers Healthy Living Peer Leaders.